Wellness Travel is at an all time high, it certainly is a well sought after travel experience for today’s discerning traveler. 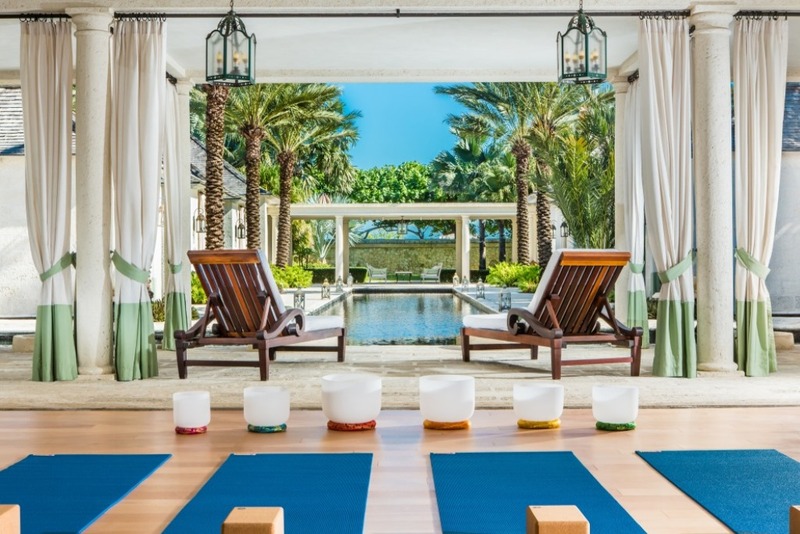 Turks & Caicos provides the perfect combination of wellness offerings that can pull it all together. In fact, much-needed vacation downtime here gives the chance to establish healthy habits to take back home. The stunning turquoise waters, and powder white sandy beaches brings immediate relaxing benefits, but many resorts and luxury villa properties offer wellness amenities to nurture the body, mind, soul and spirit. 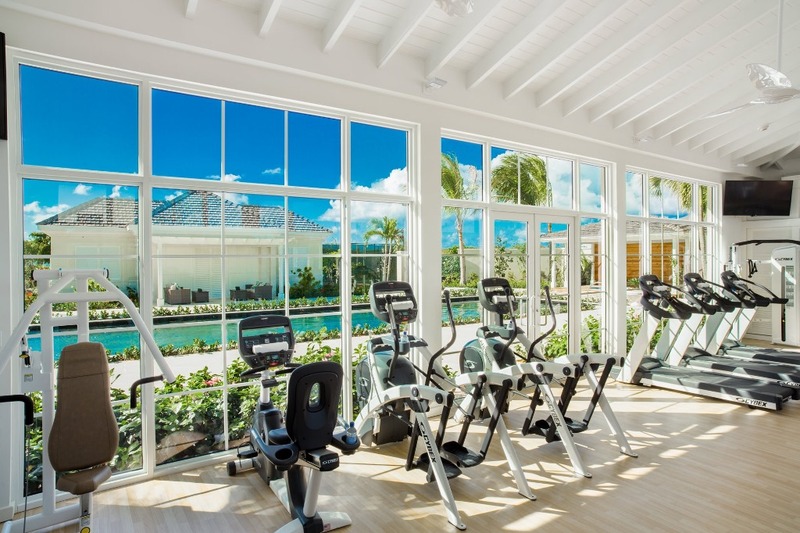 All of our the top luxury resorts (and many of our villas) in Turks and Caicos offer full service fitness centers which includes cardio equipment as well as weight machines, free weights and personal trainers if needed. Some of the top spas in the world are in Turks and Caicos. 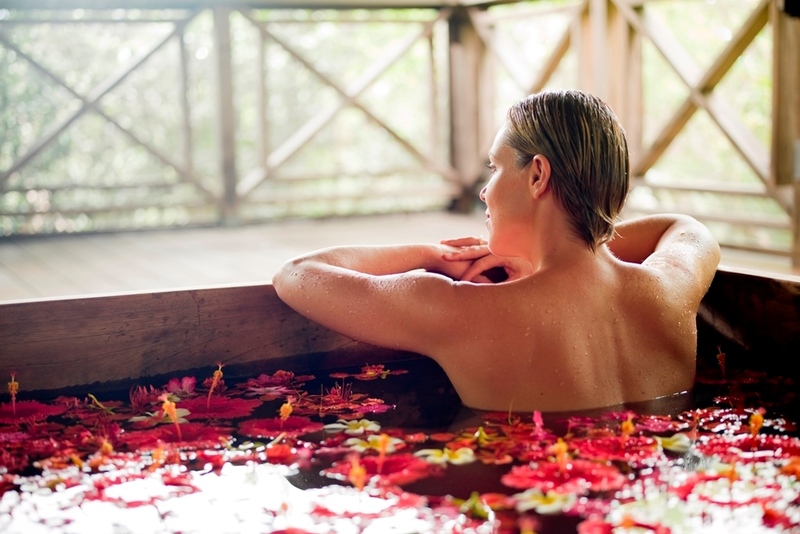 The Palms Spa offers full day experiences with loungers surrounded by a stream of flowing water where one can relax and enjoy a herbal tea … to the sauna and steam room all in an outside, tropical setting to enjoy nature and the beautiful Caribbean foliage. 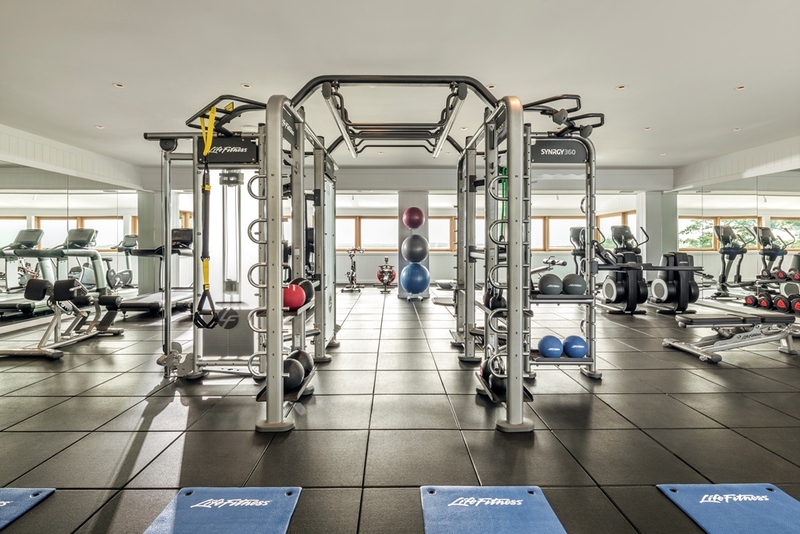 The Shore Club on Long Bay beach offers a 1000 square foot facility (January 2019) with a host of innovative treatments and therapists. 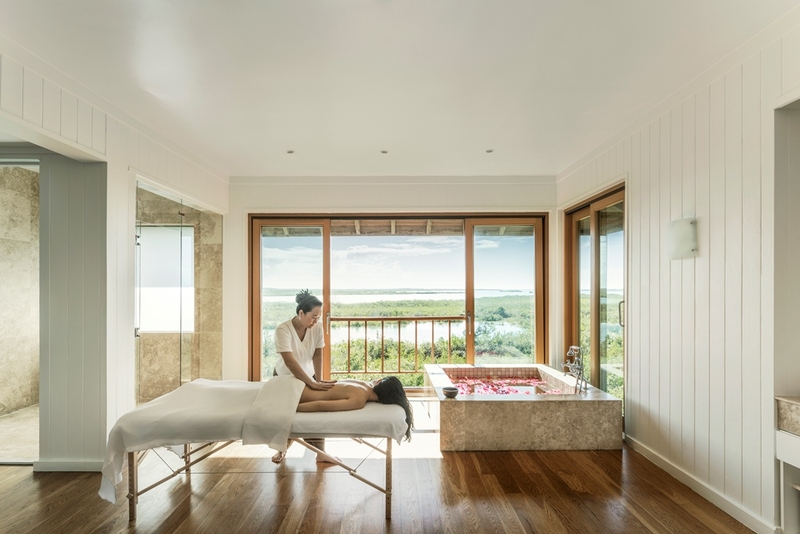 COMO Parrot Cay‘s Spa overlooks a lake surrounded by beautifully landscaped vegetation. The outdoor jacuzzi is set on top of a rock garden with a panoramic view of the water and gardens down below with beautiful vistas. 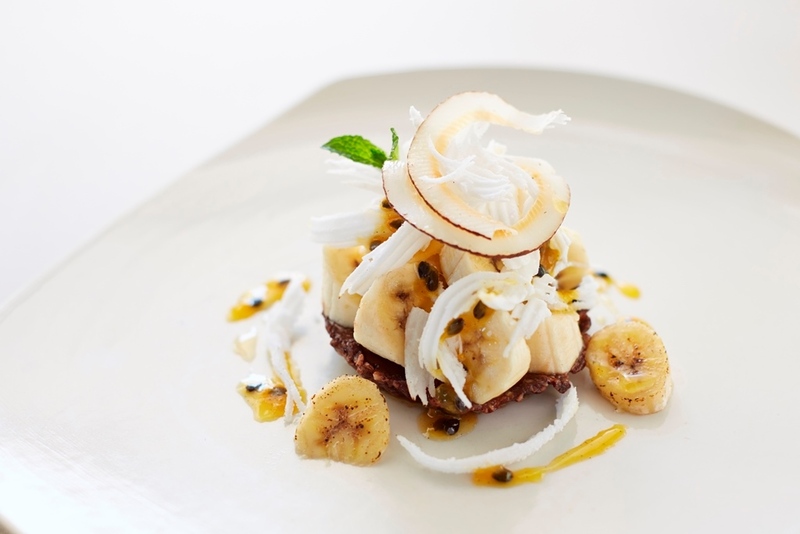 While most of our wonderful restaurants include healthy culinary options on their menu, COMO Parrot Cay takes it to another level with Shambhala Cuisin. It includes an exclusive and extensive menu incorporating organic ingredients, raw food menu items as well as vegetarian and vegan selections. 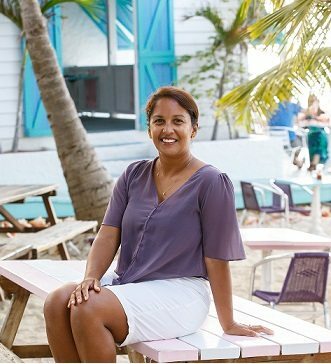 For guests that choose to stay in the main Grace Bay area, and are looking for healthful dining, Retreat Kitchen offers a vegan friendly and gluten free menu available for lunch as well as treats and juices. Highly Recommended! Some villas that include chef services provided a wellness meal plan as well. 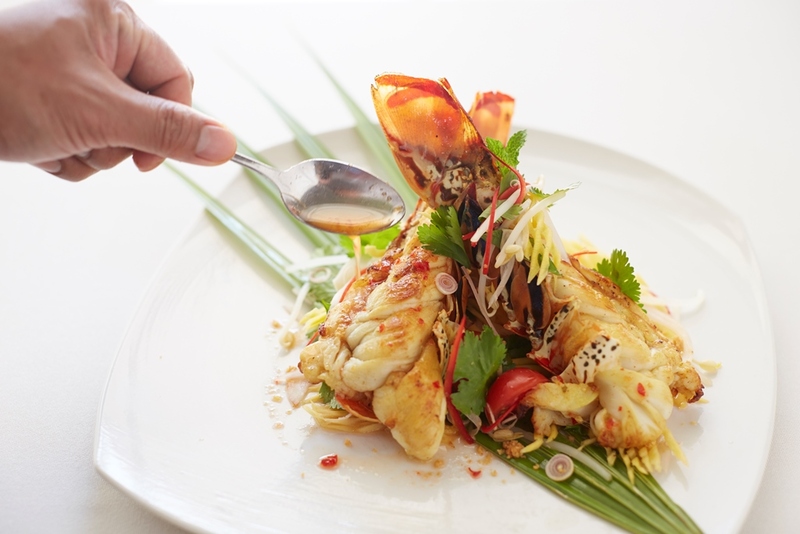 At Coral Pavilion guests culinary experience is part of the overall essence of the Coral Pavilion lifestyle. 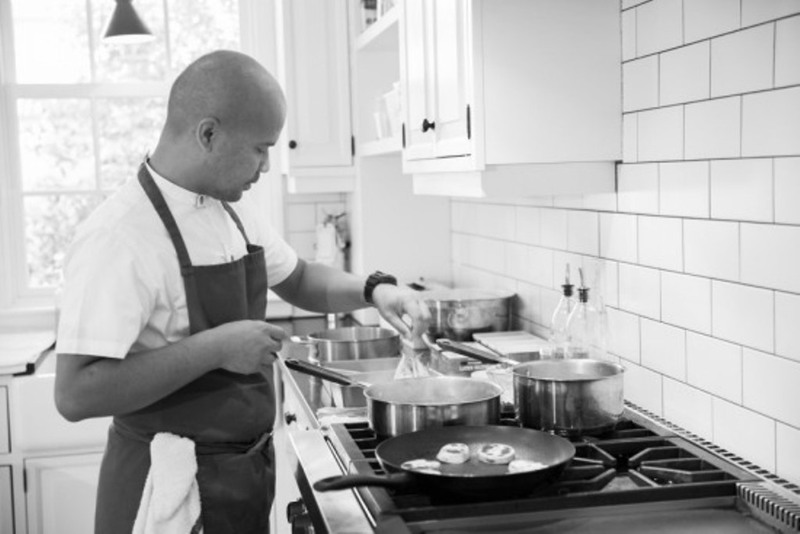 Chef Dani prepares meals with purpose & perfection taking into consideration today’s focus on health and wellness. Meals are light and flavorful simple yet extremely refined. We are mindful of today’s dietary trends both in terms of dietary restrictions and the increasing demand for clean cuisine. There are a number of options to consider for those looking to try (or keep up with routines) of Yoga, as well as other classes. 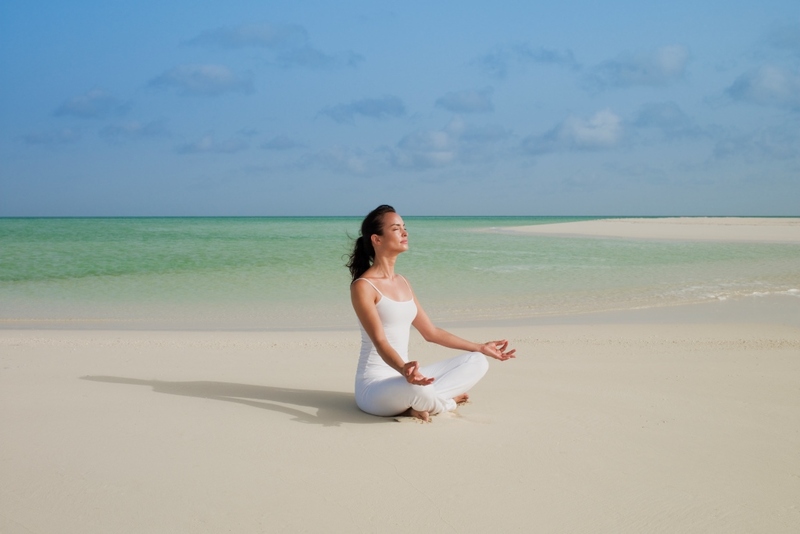 COMO Parrot Cay offers complimentary daily yoga as well as a number of other wellness classes. 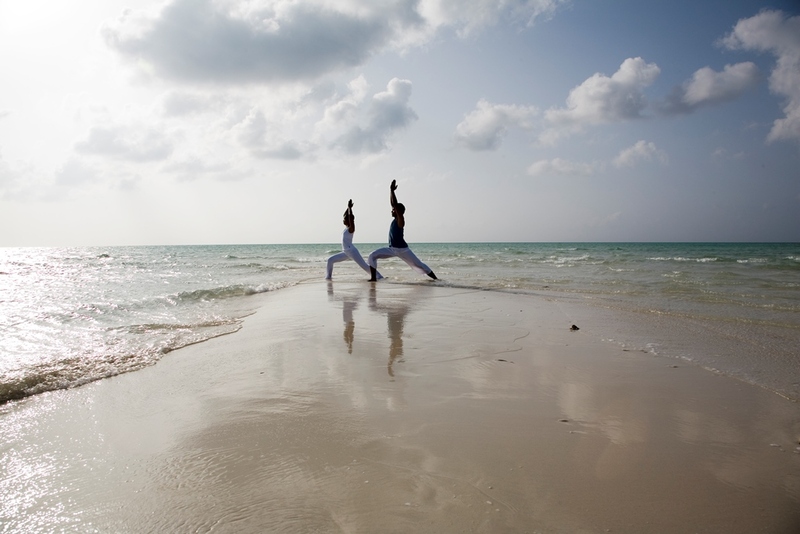 Wymara Resort Turks & Caicos offers a number of yoga and barre classes as well. Beach Enclave’s villas (both North Shore as well as Long Bay beach) include complimentary yoga too. 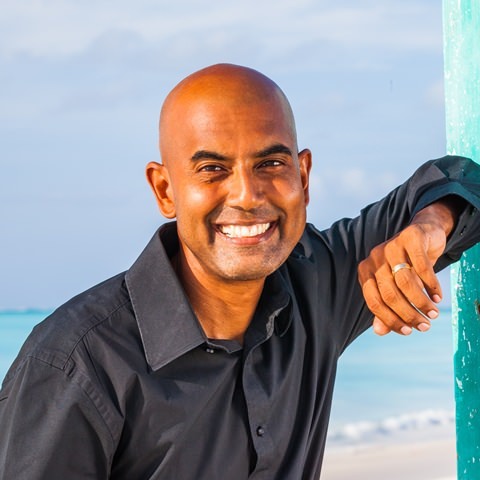 If staying at a smaller more boutique resort that doesn’t include programs like these is more appealing, then, then consider Retreat Yoga studio, located in the heart of the downtown Grace Bay area. The beach and ocean bring a whole set of wellness benefits… all four senses: taste, sight, touch, smell, and sound come in to play here. Yes, Grace Bay Beach has received accolades for being the best beach in the world, but there are plenty others in Turks and Caicos as well that rival Grace Bay Beach for top spot (ask us to find out!). Besides the benefits of soaking up the vitamin D and relaxing in the mild waves, exercising and movement at the beach can be extremely relaxing. Paddle Boarding is another very relaxing and peaceful activity, so consider Paddle Fit and Yoga-on-the-board classes. For those in need of more of a full wellness retreat, perhaps with the guidance of professionals, this can be arranged as well. 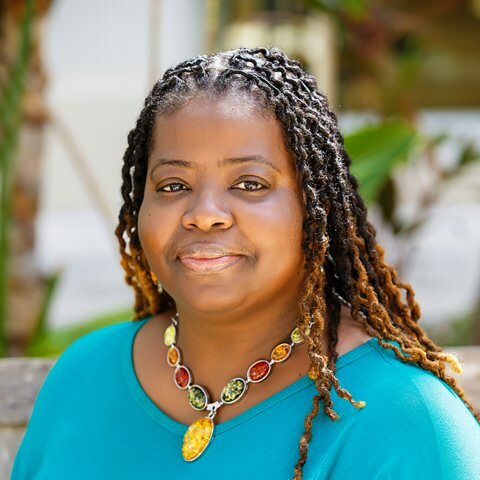 For example, we work with a wonderful group of colleagues at Grace Bay Medical where we arrange wellness retreats both for groups or individuals. Be sure to work with one of our local travel designers to help curate a wellness vacation.